After lagging behind other states under former Premiers Ted Baillieu and Dennis Napthine, the Andrews government recently announced a Renewable Energy Roadmap to breathe life into Victorian renewable energy sector. The roadmap commits the government to set Victorian Renewable Energy Targets for 2020 and 2025, including a baseline target of at least 20 per cent the end of the decade. While the announcement of is a good first step, there is a strong call from the community to beef it up! Community members in Shadow Renewable Energy Minister David Southwick’s seat of Caulfield have welcomed the Andrews government’s baseline VRET but have called for more ambition. 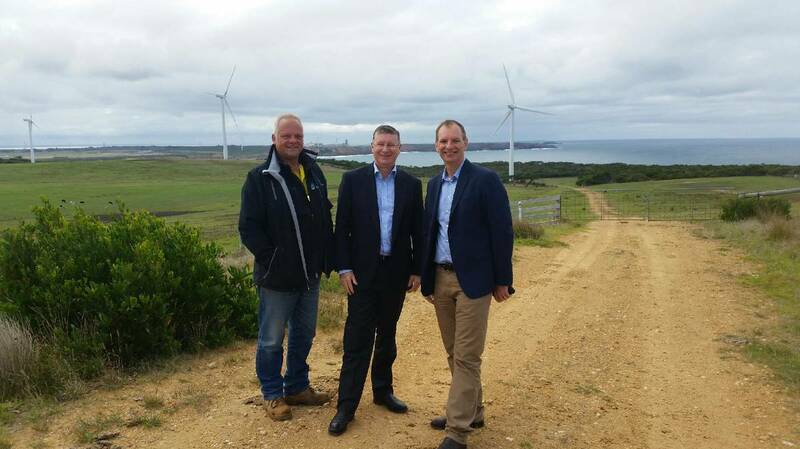 Victoria’s first Shadow Renewable Energy Minister, David Southwick, visits a wind farm with former Denis Napthine. Renewable energy ticks the boxes for jobs as well as the environment. As someone who is coming to the end of their studies in this field, it would be comforting to know that the Victorian Government supports industries such as solar energy, despite Tony Abbott’s attempts to destroy it. Victoria is supposed to be a leader of our country, yet when it comes to RETs, we are at the back of the pack – by a long shot. The Andrews Government has committed to a baseline Victorian Renewable Energy Target of 20 per cent by 2020. By comparison, South Australia is aiming for 50 per cent by 2025; Queensland is pushing for 50 per cent by 2030; and the ACT’s RET is 100 per cent by 2025. With Caulfield community members backing renewable energy ambition, it’s worth looking at where David Southwick stands on the issue. 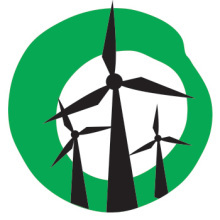 The opposition is yet to detail its alternative plan to grow renewables in our state. However, the statement shows the opposition is taking a different path to renewable energy than their Coalition counterparts at the Federal level. The Andrews government will finalise state Renewable Energy Targets for 2020 and 2025 later this year. It can look at where other states are heading to ensure we pick the target that’s right for Victoria. Victorian targets that match the ambition of the ACT or South Australia would be welcomed by the community. And it would ensure Victoria is not out-competed by other states. Ambitious renewable energy targets will create jobs, unleash investment, and encourage action on climate change. This is something all Victorian political parties can support. 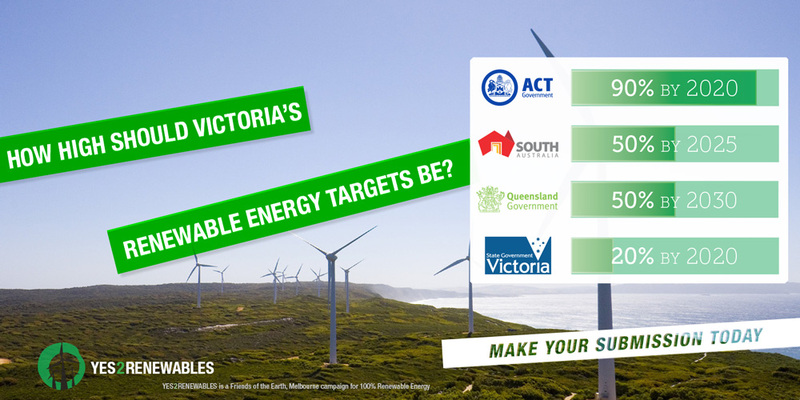 Have your say on Victoria’s Renewable Energy Targets. Send a submission to the Victorian government today and tell them where you think our state should be heading.